Dorit Kemsley’s ever-changing hair looks, Hidden Crown Edition! Thinking of what to get your bestie for the holidays? Put together a Gift Basket that she’ll love! Thinking of the perfect gift can be a lot of pressure! You want to show your loved ones that you love them by giving them a little something. Oftentimes, the best gifts don’t need to be ridiculously priced ones– all you need to do is show them that you put some thought into their gift. Below we’ve listed five items which we though would be perfect for a Gift Basket. We call this basket the “Treat Yo Self Basket,” because each item is a beauty item that will give your loved one confidence and relaxation. You’re more than welcome to sub out any item you think would be best for your loved one, but these are the items we thought were perfect! Crown Jewels are a great gift because they’re one size fits all, easy to put on, and a fantastic hair accessory that goes with anything! Your friend will love their Crown Jewel– maybe you can get one for yourself and you two could match. 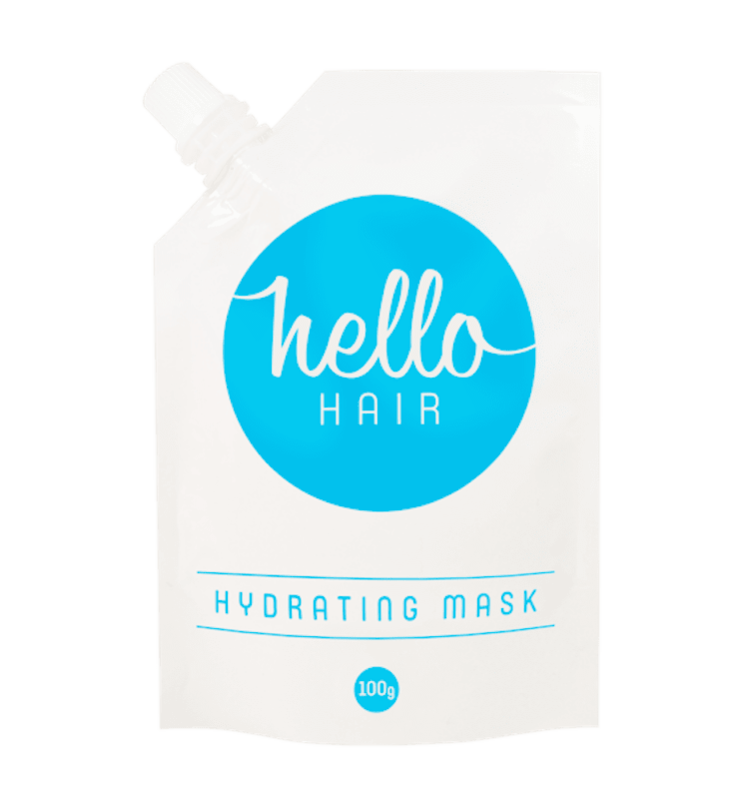 Hello Hair Hydrating Mask is a natural treatment which uses coconut, almond, and argan oils to reconstruct and strengthen damaged hair. We chose to include this in the gift basket, because this hair mask is perfect for a day where your friend wants to treat herself. She’ll get to sit back, relax, and allow Hello Hair to nourish her hair. 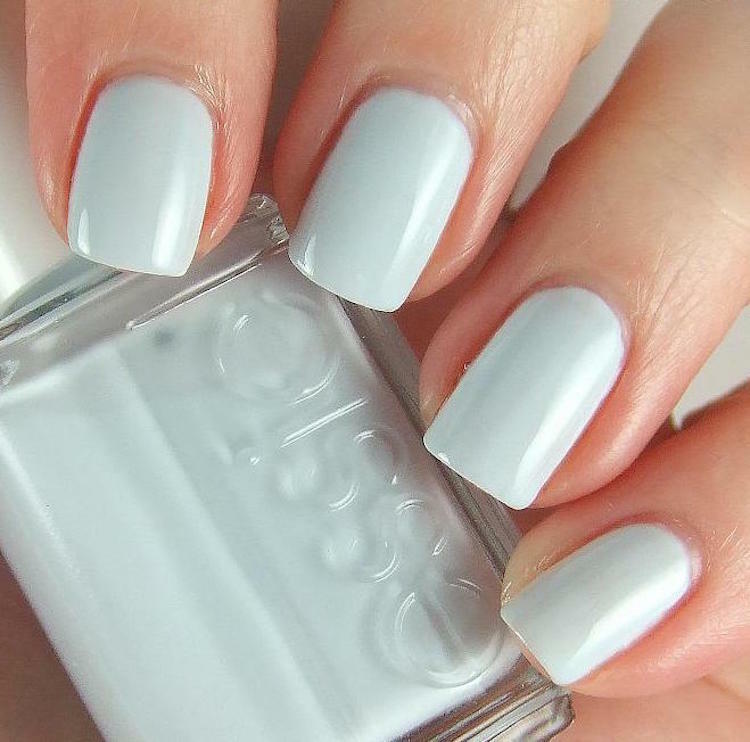 As your friend lets her hair soak up her hydrating mask, she can paint her nails in Essie nail polish. We love Essie, because the colors are amazing and the color stays on for ages without chipping. Double win! Our favorite color is Find Me An Oasis, pictured above. Epicuren products are absolutely a m a z i n g. They are vegan, cruelty free, and use groundbreaking anti-aging formulas. 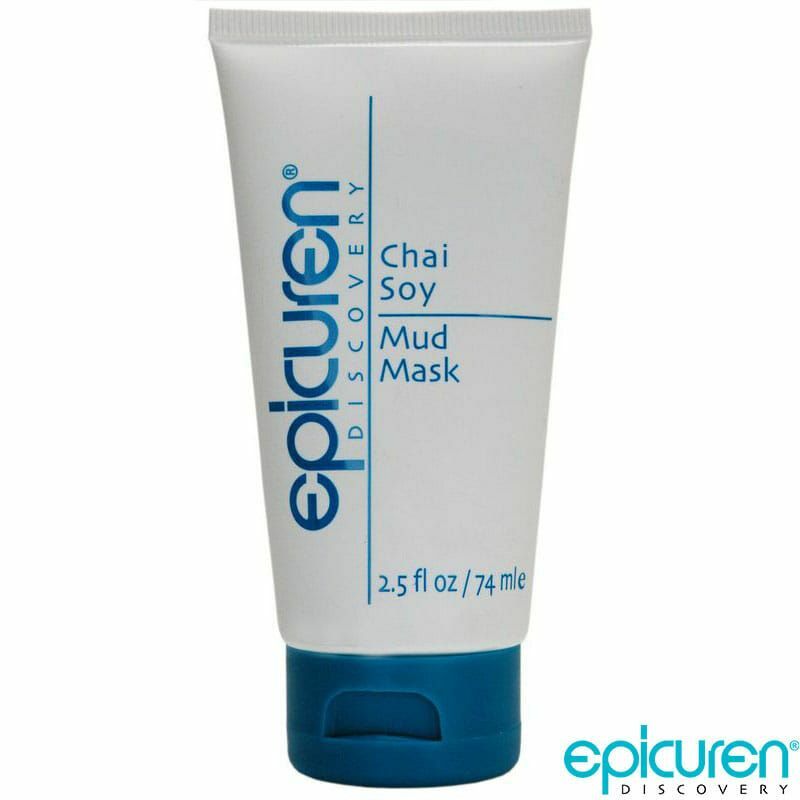 The Chai Soy Mud Mask is designed to absorb excess oil and pull toxins from the skin, while replenishing vital nutrients and minerals. Perfect for an at-home spa day. 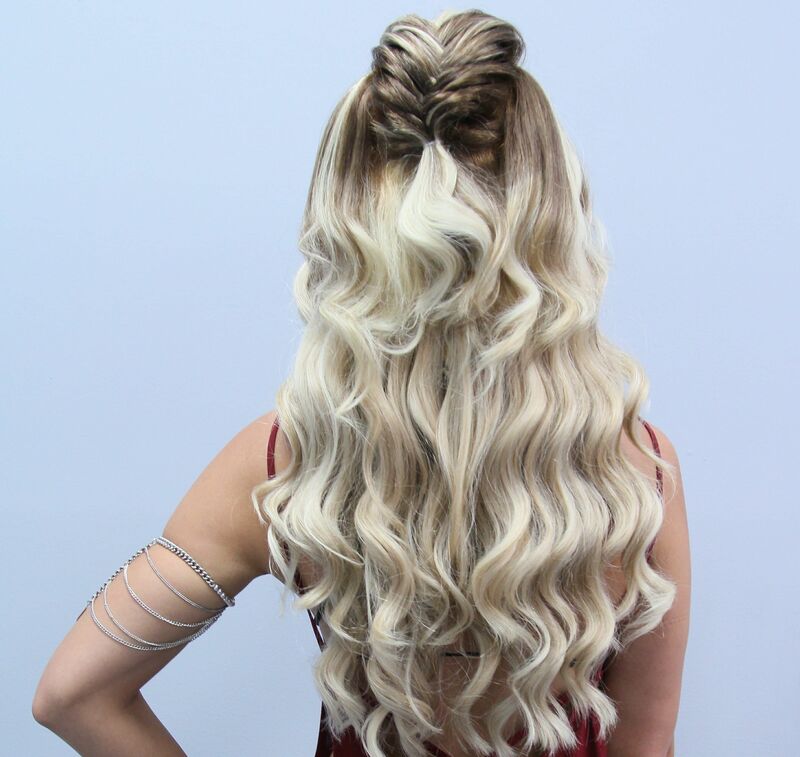 The final item we suggest is a Hidden Crown Hair Extension. Give your friend the gift of long hair, because along with long hair comes confidence and happiness. We’ll say it again and again: ultimately, we want you all to become aware of the beauty queens that you truly are. Oftentimes, that means getting long hair to realize it. And that concludes our Perfect Holiday Gift Basket! Who are you thinking about giving a gift basket to? Let us know in the comments below.